The Atama Mundial 9 is Atama’s most recent offering since the Mundial #7 (successor to the Mundial #5). The most noticeable change from the mundial 7 to the Atama Mundial 9 is the change in looks. The Mundial 9 is the exact same material as the Mundial 7 and the same cut. The most noticeable difference is the change in embroidery. Just like the Mundial 7, the 9 has no seam in the back, and the jacket is made from one piece of material. Want to get your hands on the Atama Mundial 9? Get it from Amazon! The collar and pants are made of ripstop material. 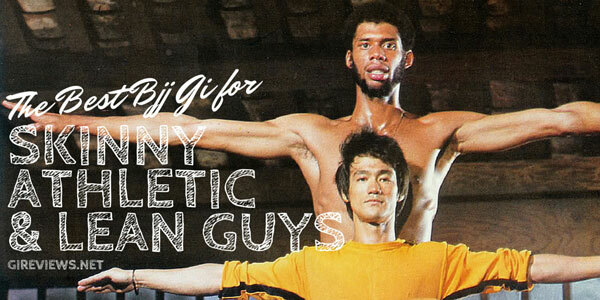 It’s really a great gi for training or for competition, but not as light as the lightweight gis on the market. It’s comfortable for everyday use and really sets the standard in the market for a true balance of competition cut and mobility in a gi. Or click here to compare prices on other awesome gis from Atama! Just received my Mundial #9 and hoping it will shrink a fair bit. I ordered it in the female sizing, F3. [See edits with size comments below.] For reference I’m 5’2″ tall and right now weigh about 135. Like the Mundial #7, this version has pants made of sleek, light ripstop cotton. In fact it’s identical to the #7 except for the embroidery color AND the fact that they make it in female sizing as well. The gi lapel is also ripstop, and the fabric is a silky soft honeycomb weave. The “ATAMA” on the shoulders is black and looks sharp. This is the gi I’m planning to have Happy Kimonos tiedye for me. I can’t compare weight to my #7, which is mens’ sizing A1, or to my female sized Atama which has the traditional twill pants, but it definitely doesn’t feel heavy like my Gameness pearl or the Golden Tiger gis. EDIT: The shrinking process was perfectly successful. Washed it in hot water, dried on the hottest setting in the dryer. The sleeves lost about 4.5 inches in length and now hit right at my wristbone; a little circumference lost as well but still legal by IBJJF standards (though soon the color will be distinctly illegal for Mundials/Pan Ams. Bummer. However– the rules say gis can be blue or white. What about a blue and white tiedye??) Anyway– the gi top has a much trimmer fit around the torso and the skirt length shrank about 3″ so it comes barely to the top of my thigh, just where I like it. The pants didn’t shrink nearly as much… maybe one inch in length if that, and no noticeable difference around my rump. +In response to washing in vinegar: the vinegar smell won’t stick around. Give it the vinegar soak then the first wash and you won’t even be able to tell. Want to give the Atama gold weave gi a try? Get yours from Amazon! 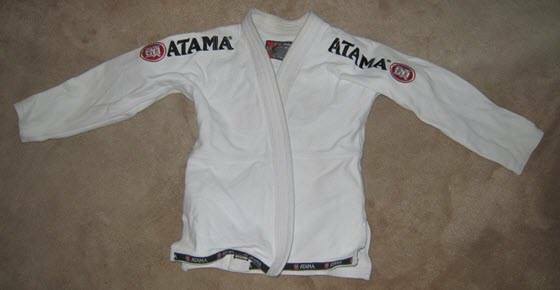 Atama is a popular, classic, and historic brand in Brazilian Jiu-Jitsu. Many of the Gracies wear Atama and they sponsor well-known competitors like Mackenzie Dern and Leticia Ribeiro. However, I was disappointed by the Atama Women’s Mundial 9. I received this gi in December 2010 and wore it regularly for a year and a half, as I only had one other gi at the time. I was lucky to find this during a sale on MMAWarehouse, and was able to get it for around $140. This is a real steal, since they retail for close to $200 now! When I first bought this gi, I was impressed by how clean the design was. The logos on the sleeves look very sharp as did the logo on the pant leg. The pants seemed sort of thin to me and I was concerned if they would last a long time, which turned out to be a valid concern! This was my second gi, and the only other gi I had at the time was a Sirius Ultra-Lite Gold Weave, which I still wear. The gi top is a pearl weave and fit me quite comfortably. The gi was just IBJJF legal, as I wore it at the 2011 Pan Ams and the gi checker had no problem with it. The skirt is small, which I like as it doesn’t inhibit any movement. I’ve heard that Atama gis are supposed to have a thick collar, but the collar on this gi is somewhat thin and flimsy. 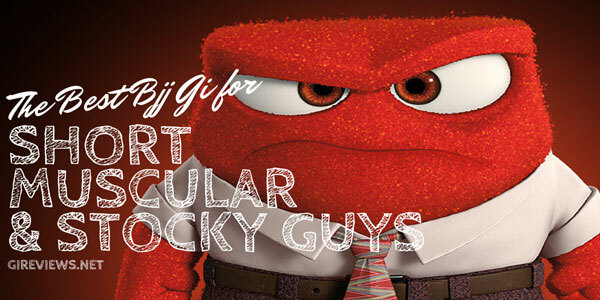 It’s not like the collar of a karate gi, but nowhere near as thick as any other gi I’ve felt. It’s somewhat easy to manipulate. Additionally, I always notice loose threads on this gi. I pull them off as I see them, but I’ve taken pictures of a few that I haven’t to illustrate this point. The pants are ripstop pants. This was my first pair of ripstop pants and I am not a fan of them, at least the Atama ones. They feel very thin and become see-through when sweaty/wet. They also just don’t feel that comfortable to me. They are also somewhat short on me. They come about 3” or so above my ankles, and others have commented on how short the pants are. Additionally, about a year, maybe a little less, after buying the gi, I noticed that the pants had ripped down the center of the crotch in the back! This was unnoticeable at first, but really ripped down the center to the point that others pointed it out and the pants are no longer wearable. Ironically enough, my Atama ripSTOP pants are the only pants I have had rip!! Overall, I would not recommend this gi. For the price you pay, it does not hold up well to wear and tear and the pants simply aren’t comfortable. The gi weighs 4.4 pounds for the F3, so even despite the ripstop pants, this certainly isn’t as light as other competition gis. When I first bought this gi in December 2010, there weren’t many women’s gis available, but now there is a much bigger market, as Fushida, Tatami, and Keiko Raca all make women’s gis. Additionally, Killer Bee Gi will be releasing a women’s gi in the near future. Perhaps Atama has changed this gi since 2010, but I am not willing to spend nearly 200 dollars to find out if the new model is better. Disclosure: Please note that some of the links here are affiliate links and I will earn a commission if you purchase through those links (at no extra cost to you). These are all things that I have experience with that I am recommending because they are helpful and are companies that I have personally purchased from, not because of the commissions that I may earn from you using these products. If you have any questions about the links on this page, please email me! Whether you are heading off to train or are packing up for your next big tournament, these Blue Jiu Jitsu Gi are the perfect choice. 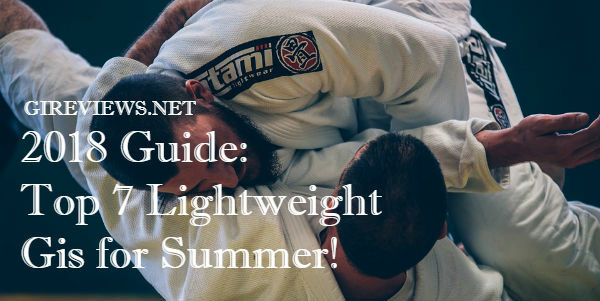 Each one of these comfortable Bjj Jiu Jitsu Gi is made to fit in with the IBJJF standards to ensure that you can wear them to tournaments without penalty. 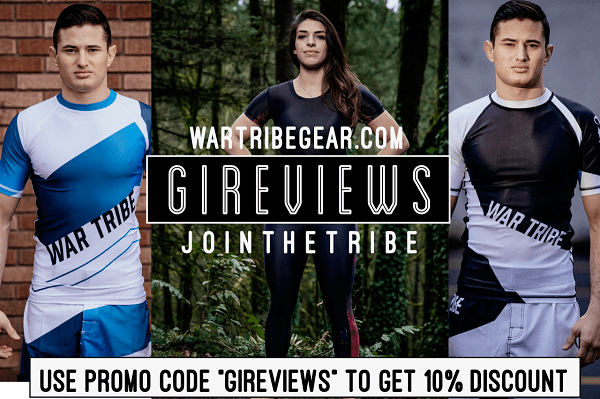 These Gi all crafted from ultra-soft, lightweight 400 GSM Pearl Weave material that has been preshrunk in order to ensure the best possible fit when you order them. No matter what color you wish to wear, you can find it here. We offer navy blue, light blue, black, white and grey colors for you to choose from, allowing you to pick the one that best shows off the color of your current belt. Each one of these suits is available at a reasonable price and can be shipped anywhere in the world.